Concrete Grinding Disc. 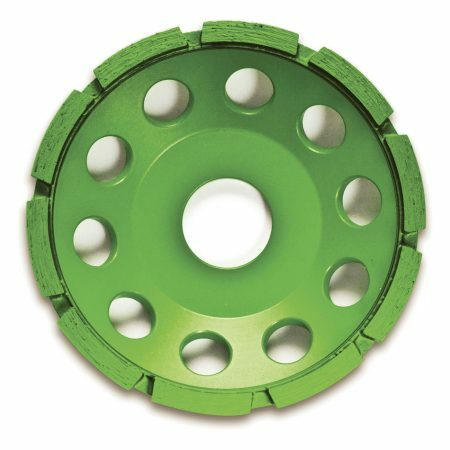 Part of the Concrete/Hard Materials range, these grinding diamond cup wheels are designed for use with angle-grinders. Perform well when used on harder materials such as concrete, granite and limestone. Excellent for cleaning and finishing work. A full range of Angle grinder discs for concrete are available from Global Diamond Tools. Diamond Grinding Wheels. 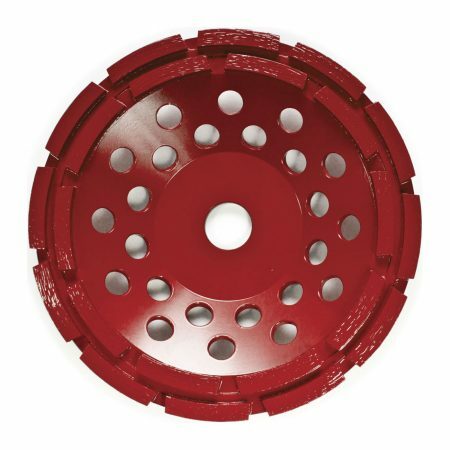 A range of General Masonry grinding diamond cup wheels designed for use with angle-grinders. An excellent choice when use on a variety of materials is required, eg concrete, brick, blocks and stone. Material is removed easily and this classic design offers exceptional performance and wear. Diamond Grinding Disc. 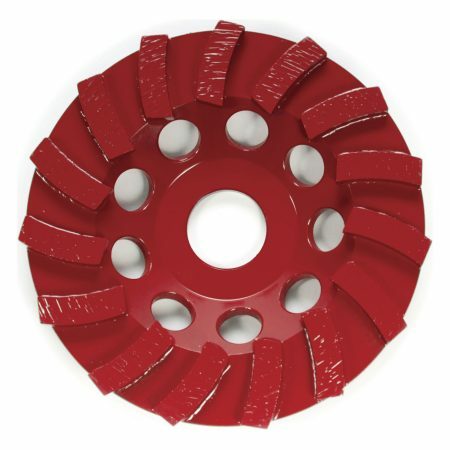 A range of General Masonry grinding diamond cup wheels designed for use with angle-grinders.